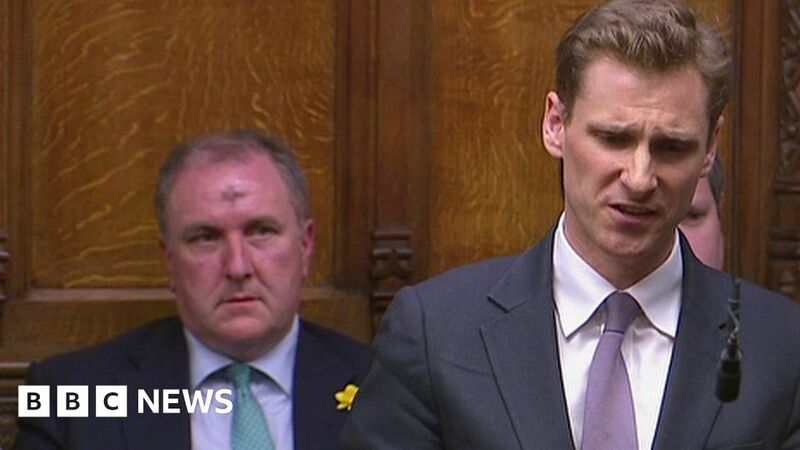 Conservative MP Chris Philp raised the case of Breck Bednar, a 14-year-old who was raped and murdered, and whose family is being taunted online by someone purporting to be his killer. He said police have asked Snapchat for data on the messages, but the tech firm is referring them to a treaty with the USA which could mean it would take a year to get the information on the abuser’s identity. Theresa May praised Breck’s mother for her campaigning on internet grooming, and said the Ministry of Justice was “urgently looking into this issue”.